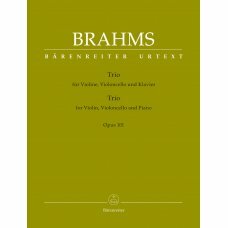 BRAHMS PIANOTRIO OP.101 (V,VC,P)Christopher Hogwood’s scholarly-critical edition of Brahms&rsq..
BRAHMS PIANOTRIO OP.87 (V,VC&P)Bärenreiter’s new scholarly-critical edition of op. 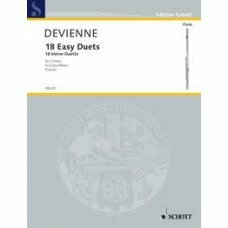 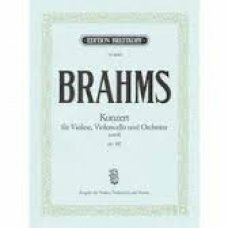 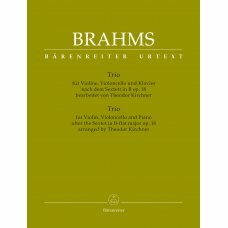 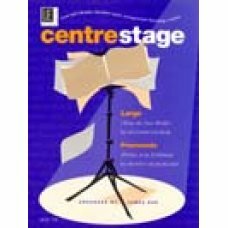 87..
Konzert für Violine, Violoncello und Orchester a-moll op.102Ausgabe für Violine, Violoncello und Kla..
BRAHMS: TRIO OP.18 V,VC & PIn addition to Bärenreiter’s scholarly-critical edit..
Centre Stage: Dvorak Largo, Mussorsky Promenadescore and parts for variable ensemble (melody in C, B..
Charleston for Twofor piano 4 handsMike CornickMore fun piano duets for intermediate level players a..
Classic Hits for 2 FlutesEdited by Elisabeth Weinzierl and Edmund WachterThis edition includes a we..
CLASSIC HITS FOR VIOLIN & VIOLA (BODUNOV)Well-known melodies from the Baroque, Classical and Rom.. 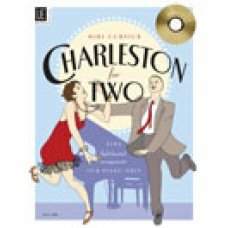 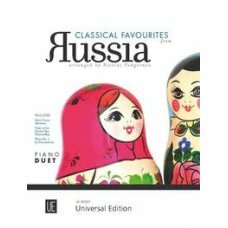 CLASSICAL FAVOURITES FROM RUSSIA 2 PIANODUET .. 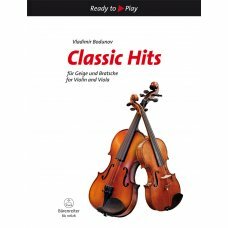 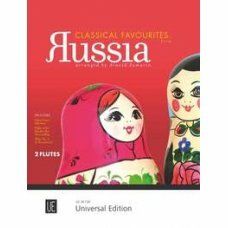 CLASSICAL FAVOURITES FROM RUSSIA 2 FLUTESA compilation of the best-loved classical tunes of Russian .. 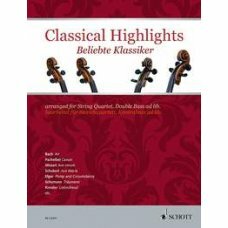 CLASSICAL HIGHLIGHTS FOR STRING QUARTETThe Classical Highlights series presents the best-known and..
Combocom Irish9 Arrangements for variable instrumentationScore and parts in C/BSally GardensRoddy Mc..
Combocom Klezmer12 Arrangements for variable instrumentation - Score and parts in C/BbDi Mesinke ojs..
Combocom Salonmusik6 Arrangements for variable instrumentation -Score and parts in C/Bb/Eb Salut ..
DEVIENNE FRANCOIS 18 Easy Duets ..